Drinking tea is one of the easiest ways to improve health. There are thousands of different flavors, guaranteeing a delight for every taste bud. It is a versatile beverage that is just as delicious whether it's brewed hot or sipped refreshingly cold. The health benefits of tea are consistently backed by scientific research across the globe. Tea has been a staple of healthy living in Asian societies including India, China, and Japan for centuries. It has been used in these regions to treat Type 2 diabetes and breast cancer. Tea is also renowned for its mental health properties that induce calm and relaxation. In the western world, it's increasingly found as a remedy for everything from boosting immune health to preventing serious illness such as heart disease. Here's how tea can help you live healthier and a few suggestions on which ones to try. There are two main categories of tea: true teas and herbal tisanes. True teas are teas produced using the leaves of the tea plant known as Camellia sinensis. The true teas include white tea, green tea, black tea, and oolong tea. Some tea experts include pu-erh tea in this category since it is derived from the tea plant. Others leave it out because it is aged, making it unique in its own right. The tea plant contains naturally occurring caffeine. The caffeine content of true teas varies depending on the type of tea. Black tea has the highest levels of caffeine whereas white tea has the least. The reason the true teas are so different from one another even though they come from the same tea leaves is due to the production method. Tea leaves, like bananas and apples, turn brown when they are exposed to oxygen. In tea production, leaves are oxidized or prevented from oxidizing to achieve the desired tea type. White and green teas are not allowed to oxidize or ferment. They are considered the least processed of the true teas. Green and white tea are more delicate and earthy than other true teas. These teas are most commonly produced in China and Japan. 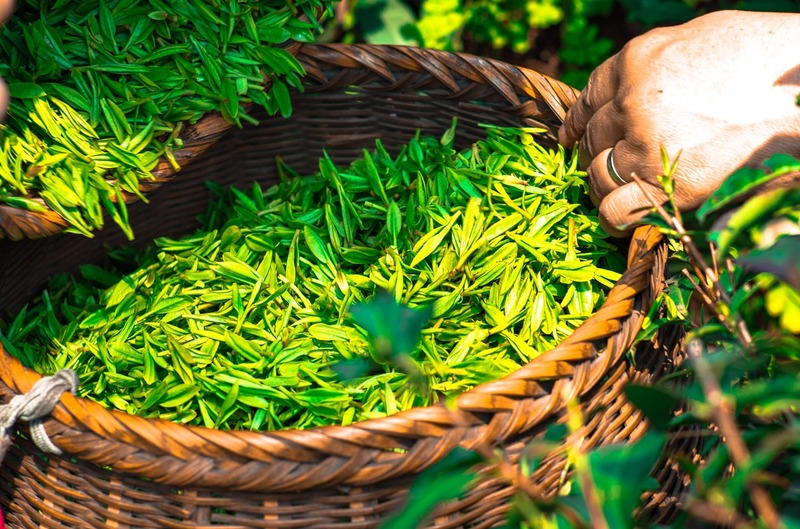 Chinese green teas are prevented from oxidizing by pan firing or roasting the tea leaves. Japanese green teas undergo steaming to prevent the leaves from turning brown. Oolong tea is partially fermented. It oxidizes for a short period of time before the leaves are dried and shaped. It has a stronger flavor profile than green or white tea, but is less potent than black teas. Black tea is the most processed true tea. It undergoes a process of complete oxidation, resulting in the classic brown or black appearance of the dried leaves. Black teas are most commonly produced in China and India. The most popular varieties include Assam, Darjeeling, and breakfast teas. Herbal teas or tisanes are teas made from any other plants, roots, or spices. Some of the most popular herbal teas are chamomile tea and ginger tea. These teas offer potential health benefits, but are less researched the true tea benefits. Herbal teas are known for their calming properties. 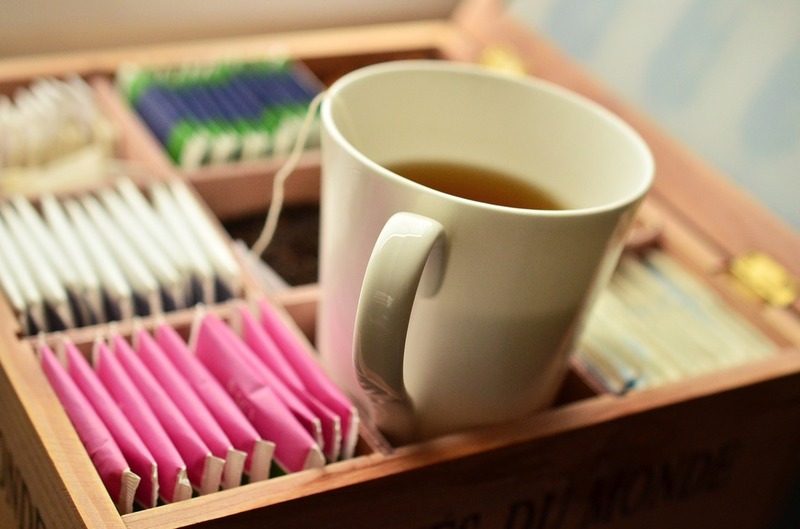 Herbal teas are caffeine-free, making them a good choice for people with caffeine sensitivity. These teas are also a good way to reduce caffeine intake when consumed in place of a second cup of coffee. Tea has less caffeine than a standard cup of coffee. Herbal tea is entirely caffeine-free while most true teas contain about half the amount of caffeine. True teas also contain an amino acid known as L-theanine. Studies have shown that L-theanine delivers caffeine more smoothly. This results in a caffeine kick that doesn't have the spikes and falls associated with a strong cup of coffee. The caffeine from tea is smoother and longer lasting. L-theanine can also increase concentration and improve mood (1). If you're trying to consume less coffee or feel jittery after just one cup, try switching to a cup of tea. Yerba Mate has long been a strong alternative to coffee. It has a strong flavor that mimics the taste of a freshly brewed pot of coffee. Try our blend that offers an earthy and full-bodied flavor. Both herbal and true teas are chock full of antioxidants. These compounds help to keep the body running at optimal performance. They prevent the breakdown of cellular processes that can cause serious illness. Free radicals are dangerous toxins that can cause a host of problems from premature aging to cancer. These toxins have also been associated with a higher risk of neurological disease including Alzheimer's and Parkinson's disease. Free radicals are caused by smoking, pollution, exposure to chemicals, and unhealthy diets. Antioxidants combat these free radicals and remove them from the human body. Tea and tea extracts may help manage weight and accelerate weight loss. Catechins in green tea can increase metabolic rate and trigger the body to burn fat faster (2). These catechins increase body temperature and break down excess fats, leading to faster weight loss. Green tea has been particularly effective in reducing belly fat. Most of the research shows these benefits are more prominent in certain ethnicities and when combined with a low caffeine intake (3). Tea is also a calorie-free beverage so you don't have to feel guilty drinking multiple cups. 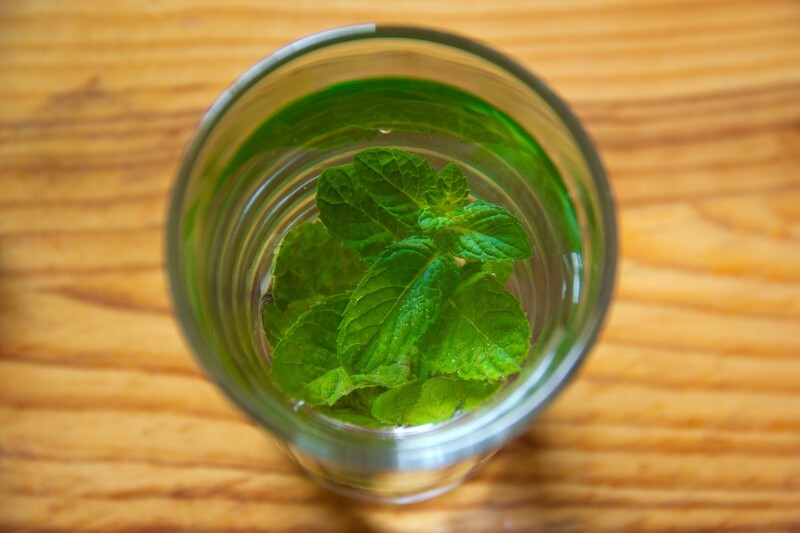 It's a healthy alternative to sugary sodas and juices and tastier than a simple glass of water. Keep in mind that adding sweeteners and flavorings can turn this healthy drink into a nightmare quickly. Keep the additives to a minimum and find teas that tickle your taste buds. It's much easier to stick to a weight loss plan when you enjoy your beverages. Our Formosa Gunpowder green tea is the perfect addition to your weight loss plan. It's calorie-free and helps to speed up your metabolism so you can reach your goals faster. Some teas contain high concentrations of calcium and vitamins that protect bone health. 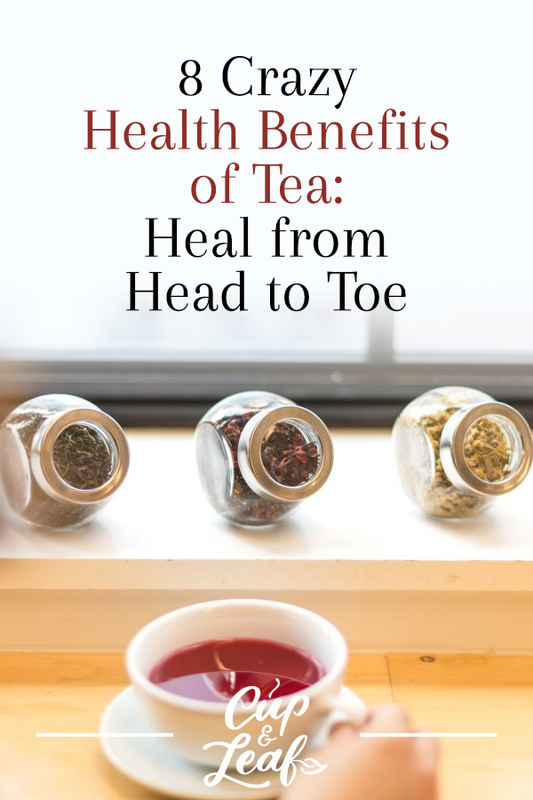 While research is still ongoing, there is reason to believe tea has a direct connection to bone strength. Most of the existing research consists of animal studies and human studies have been inconclusive. However, polyphenols in tea have been shown to increase bone density and reduce the risk of fractures or breaks (4). Tea also reduces stress that can cause oxidation and lead to deterioration of bone health. Oxidative stress can inhibit osteoblast cells that are in charge of building bones. Tea combats this oxidative stress to protect bone health. One of tea's most commonly researched health benefits is its ability to reduce the risk of cardiovascular disease. Researchers believe polyphenols and flavones in tea help to protect heart function. Tea has anti-inflammatory properties that help to reduce swelling in arteries and improve circulation. Tea may also help lower bad cholesterol levels known as LDL cholesterol. Lower cholesterol and blood pressure levels are associated with better heart health. A meta-analysis of dozens of heart and tea studies published in Pharmacology Research demonstrated tea's powerful heart protective properties. The researchers examined studies featuring thousands of participants who drank tea (5). One study involving close to 80,000 participants showed a significantly lower risk of heart disease in individuals who consumed 5 to 6 cups of green tea per day (6). Another study found that individuals who consumed 3 cups of tea per day had an 11% decreased risk of heart attack (7). Our pu-erh tea is aged for 4 years to create a fine tea with a flavor that is earthy, malty, and slightly sweet. It can flush out toxins while helping to protect heart health. Tea drinking is a good way to take a break from the hectic non-stop world. Chemical compounds within tea help to trigger the release of happy chemicals such as serotonin and dopamine. Simply taking a few minutes out of each day to sit in a quiet place and sip a cup of tea can reduce stress levels. Drinking tea may help to calm nerves and induce better sleep. Our Chamomile and Lemongrass tea blends hints of lemon, honey, and floral notes into a sweet and relaxing beverage. Chamomile was used by the Ancient Egyptians to connect with spirituality and is used in modern medicine to improve symptoms of insomnia. Drink it before bed or during moments of heightened stress to enjoy its relaxative properties. Tea's immune health benefits are legendary. Most people reach for a piping hot cup of tea when they feel under the weather. Tea can help boost the immune system thanks to its antifungal and antibacterial properties. It enables white blood cells to target invaders more quickly. Drinking a high volume of tea also helps you stay hydrated and flush out harmful bacteria. Tea is also soothing for sore throats and the aromatic fragrances can help to relieve chest congestion. Breathing in the steam from a hot cup of tea helps to clear the sinuses. Tea also helps to open up airways thanks to aroma and hot steam. Our Lapsang Souchong tea has high concentrations of tannins that protect digestive health. 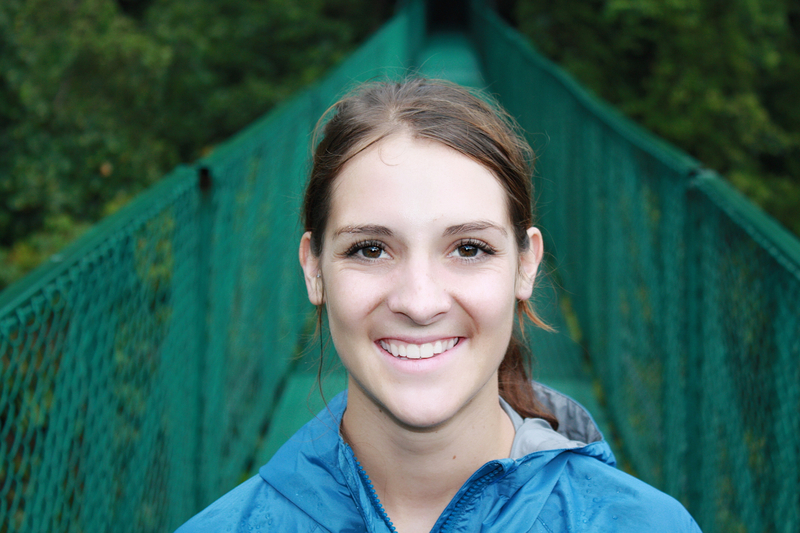 It has strong amounts of caffeine so you can hit the ground running, even if you don't feel your best. Tea can help to streamline digestive processes and alleviate nausea and upset stomach. Studies show that tea catechins increase the production of pepsin—an enzyme that is responsible for healthy digestion. Regular consumption of tea can help these enzymes break down proteins and nutrients more efficiently (8). Tea boasts antispasmodic properties that help to soothe stomach muscles, which contract and cause vomiting. Herbal teas such as our Thai ginger are extremely effective in treating nausea. Just drink a cup before boarding a boat or plane to prevent motion sickness. Herbal teas can also prevent excess gas and bloating. Drinking tea daily may help protect overall health and help you live a healthier lifestyle. The medicinal properties of tea may help prevent certain types of heart disease and protect immune health. 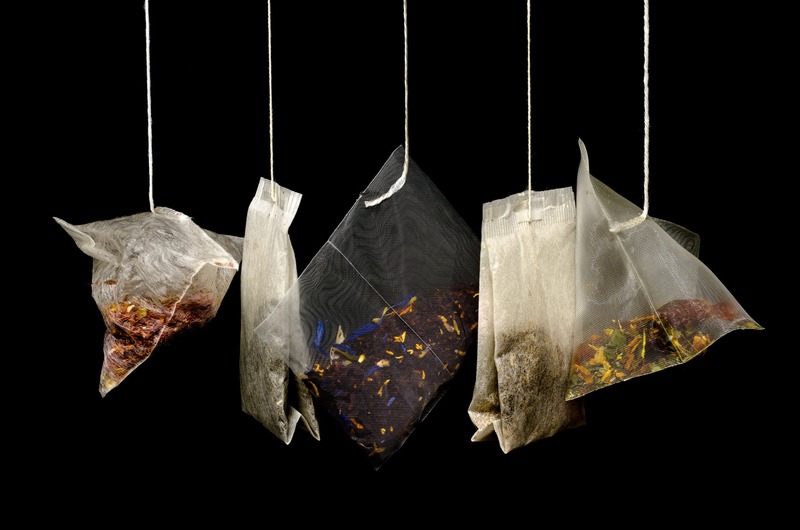 Brew a cup of traditional tea using loose leaves or opt for convenience with tea bags. As American tea consumption increases, new flavors emerge that can satisfy your tastes. Try some of these healthy teas and don't be afraid to experiment. Drink tea cold to cool off in the heat of summer or enjoy a warm, soothing tea if you have a sore throat.